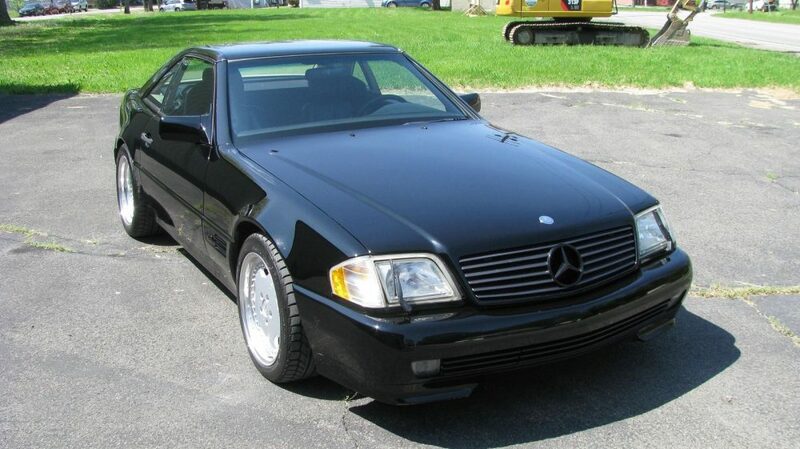 The past few weeks I’ve come across a few Mercedes-Benz SL500 Silver Arrows that have garnered some attention. This car in Florida ended up selling for $16,900 and this car in Atlanta looks like it is still for sale. Today, I came across one of the 100 SL600 Silver Arrows that were made for the US market. The SL600s differed from the SL500s in that they didn’t receive the two-tone white interior but it did get the very pricey panoramic glass hardtop as standard. You also got a cool metal briefcase with some goodies inside of it that matches the car. Of course, you paid for all that at nearly $140,000 in 2002. 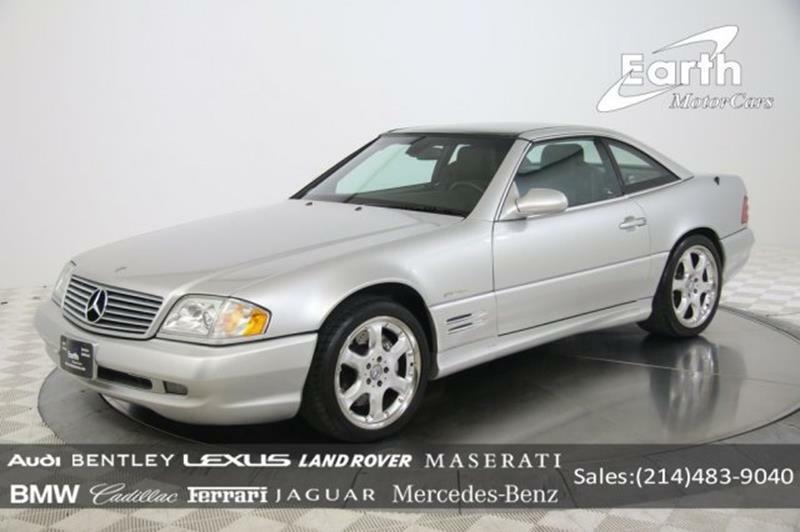 Today, I have found one of these SL600 Silver Arrows for sale in Texas with just 5,400 miles. The price? Well, if we are on planet earth, this price is somewhere on Neptune. Seriously, I spit water on monitor when I saw this number and I wasn’t even drinking anything at the time. It is just that crazy. 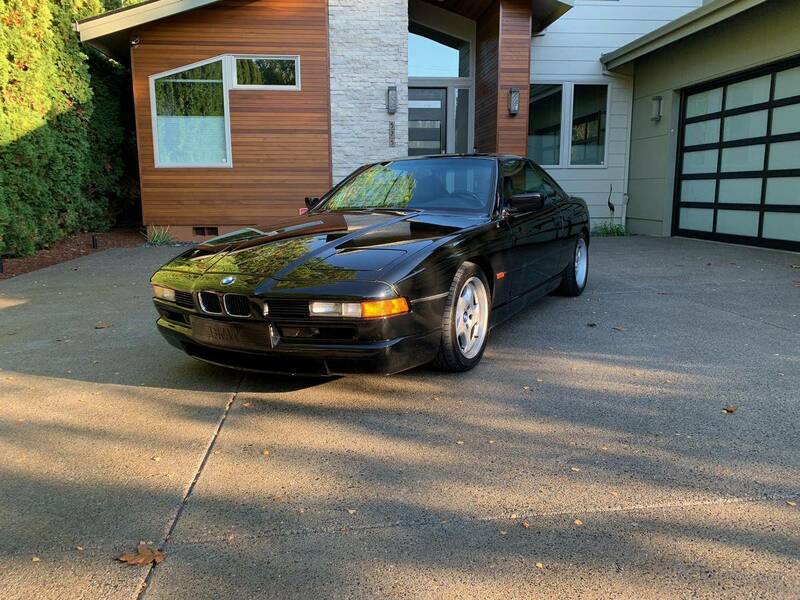 Considering just how rare they are, it’s quite special that we get to look at a second Colorline 850CSi in such short order. And this one is quite a bit more rare to find than the prior Tobago Blue example. Only 13 were ordered in the rarest combination – Calypso Red Metallic with Trinidad Red and Black Nappa leather. This is really about as rare as an E31 gets. Continuing on the theme of defacto M cars started with the South African 745i, today let’s look at the much more famous example of the 850CSi. I came of driving age during the reign of the E31, and I still remember magazines taunting that the ‘M8’ would soon be with us. Of course, it never came – at least, not until today. But we still did get an E31 breathed upon by the Motorsports division in the spectacular 850CSi. Like the SA 745i, the heart of the CSi was a special “S” motor. In this case, BMW Motorsport GmbH took the M70 and beefed it up seriously. Bored out to 5.6 liters and with compression bumped up and revised electronic programing, the resulting S70 took BMW’s V12 from 296 horsepower to 372 with 420 lb.ft of torque on tap. Macht schnell, indeed! But there were a host of other changes; offered only with a manual 6-speed gearbox, the CSi also got a quicker steering rack, Euro M5 brakes, shorter and stiffer springs, and M System II ‘Throwing Star’ 17″ staggered wheels. A new body kit made the elegant E31 look much more menacing, too. Europeans even had the option of 18″ M Parallels and, amazingly, 4-wheel steering. In 1994, this car cost almost $110,000. Today that’s nothing, as you can spec a special-order M3 up to that amount. But back then? That was nearly the price of three M3s. These super coupes have never really come down in price, as like their contemporary the 928GTS, they have maintained an aura of unobtainium and sacredness to a generation of motoring enthusiasts. 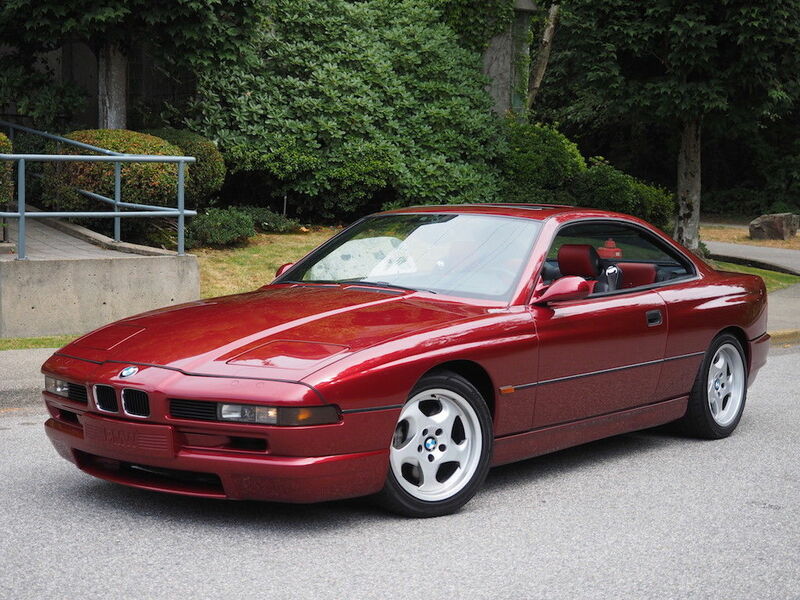 With only 225 brought stateside, perhaps it’s worth considering importing this one? 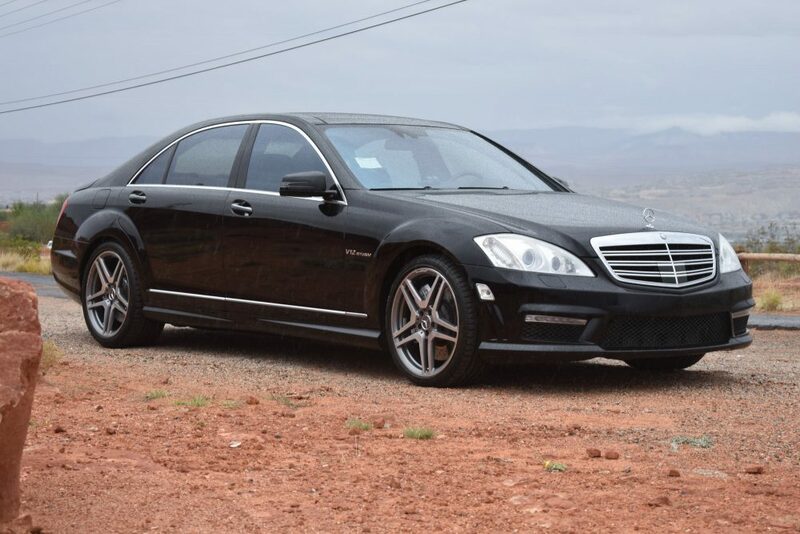 Last week I checked out a 2015 Mercedes-Benz S550 with a little under 112,000 miles and while that number isn’t super high, when broken down by year, it is well above average. The price of the car reflected the above average mileage, as it should, but it probably wasn’t a great enough deal to be really temping since it still was almost $33,000. 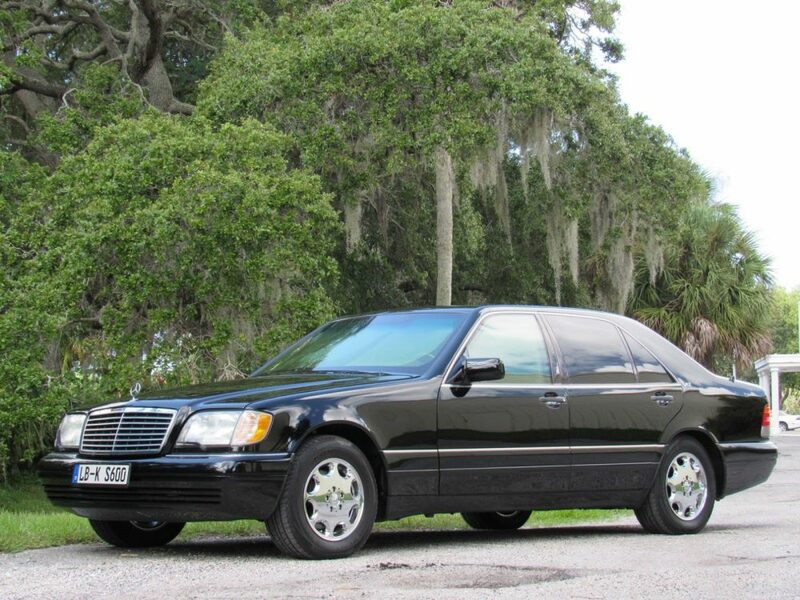 Today, I have another S-Class with a bunch of miles and a really attractive price that will probably make anyone consider it just to see what happens. 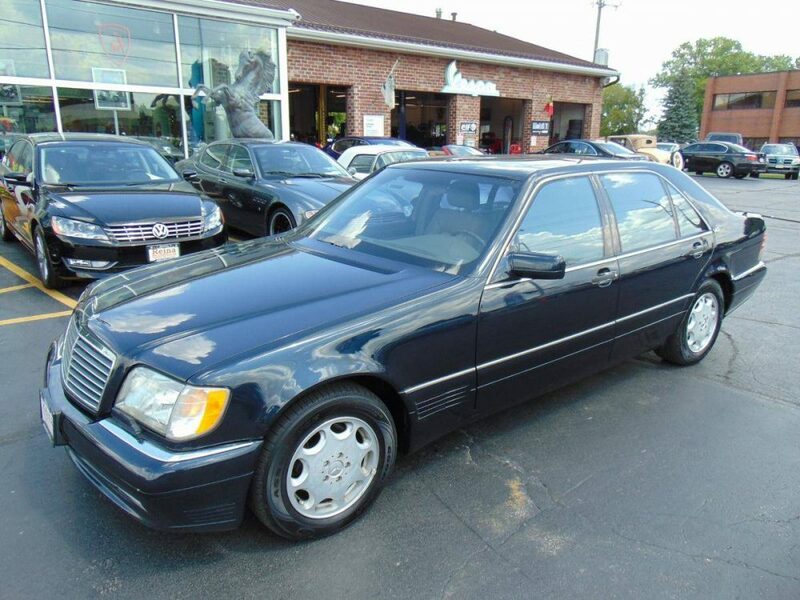 This 1996 S600 with the M120 V12, checks in with a little over 243,000 miles and honestly doesn’t look all that bad considering its age and use. 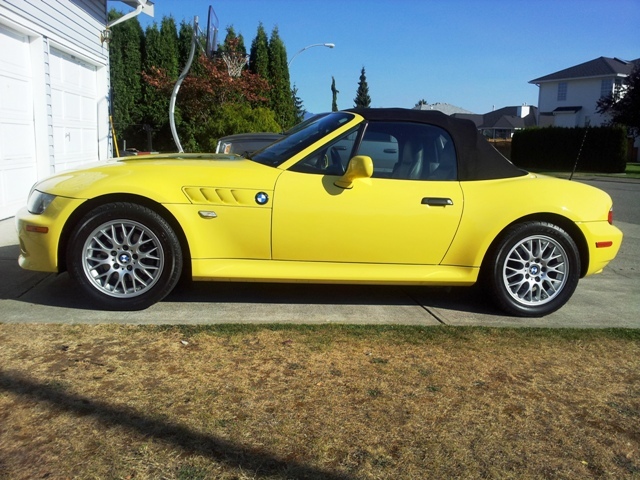 Again, it is all about price when it comes to rolling the dice on this car, but honestly, how can you go wrong? Fall is officially here, so that means in roughly 11 days, we’ll be looking at about four feet of snow. (Florida and California residents excluded. )Â While there are still some sunny days left, why not enjoy them in none other than a V12 convertible from Mercedes-Benz. Truth be told, if you forced me to go buy a V12 Mercedes-Benz convertible, it wouldn’t take me any time at all the settle on the R129 with the M120 because that is the V12 that wouldn’t have me sleeping inside it because of how unreliable and costly it is. Granted, the M120 still isn’t an inexpensive engine to live with in the grand scheme of things, but compared to the M275 or god-forsaken M137, it is a far easier pill to swallow. Today, I wanted to check out a really tidy 1993 600SL up for sale in New York that has all the little goodies that makes it stand out from what you usually see from these early R129s. Yellow is always a hit or miss color when it comes to German cars. Some cars it looks great on like a Porsche 930Â or a Volkswagen GTI 20th Anniversary Edition.Â Other cars, maybe not so much. 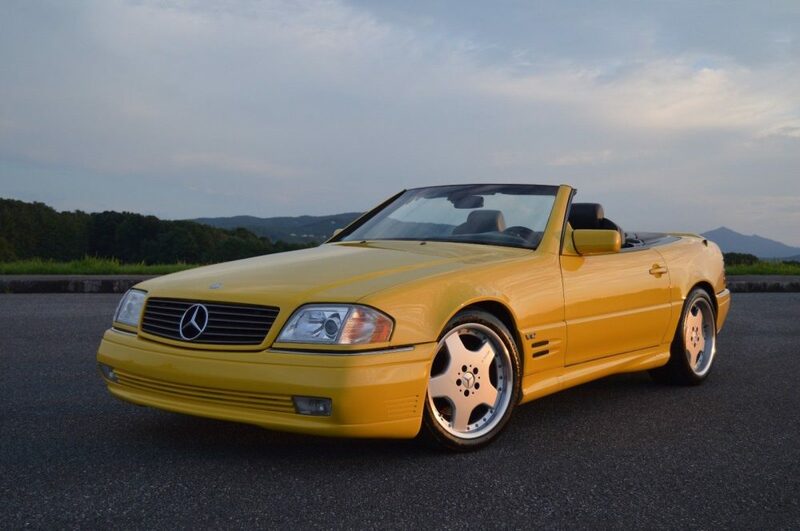 When it comes to yellow Mercedes-Benz, there aren’t a whole lot of them out there. This was a hot color in the 1960s and 1970s, but outside of the first-generation SLK and the new AMG GT, you won’t find many painted in this bright shade. When you do, it is literally just a handful of them and they were probably painted that way by special request. Today car, the king R129 SL600, is painted in the factory Yellowstone 685. At least that is how it sits now. Let me explain. This is it. The big one. One of the craziest road legal Mercedes-Benz ever produced and a car we probably won’t see anything like ever again. The CLK GTR. 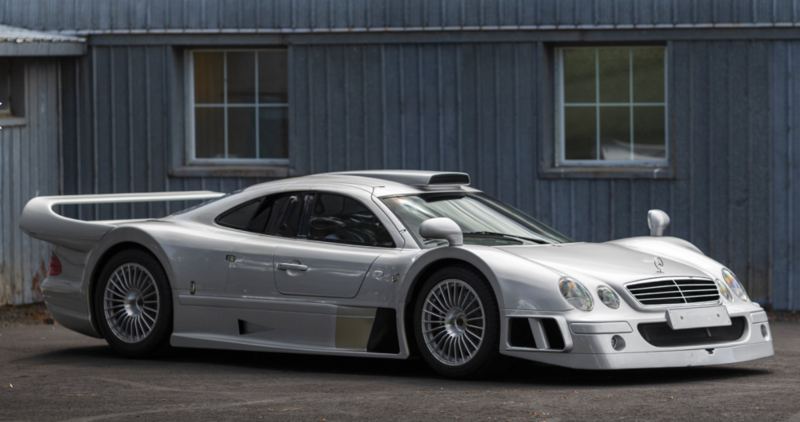 The result of a homologation requirement from the 1997 FIA GT Championship, this CLK GTR, along with the Porsche 911 GT1, literally took grand touring cars and made them road legal. Only 35 CLK GTRs were ever produced by Mercedes and AMG. 26 of them being production cars, seven racing cars for the GT Championship and two prototypes. Out of those 26 production cars, six were roadsters that looked even wilder. All of them were powered by the M120 V12 borrowed from the W140/R129 chassis with 21 cars being 6.9 liter variants that made 604 horsepower and the five other cars, called CLK GTR Super Sport, using a 7.3 liter making 655 horsepower. All of these CLK GTRs used a 6-speed sequential manual gearbox with gears that were so loud that the radio was hopeless in trying to drown out the noise. How much did these cost when new? $1,547,620. If you are wondering, yes, that was the most expensive price for any production car at the time. Just to put that into perspective, that is $3,255,285 in July 2018 money, which is right where a new Bugatti Chiron is priced. Now that we have all that out-of-the-way, let’s get to why we are here. This 1998 CLK GTR is car number nine of 25 that was originally sold in Germany before being shipped to Hong Kong for a while before moving again to the US where it will go up for auction next month. 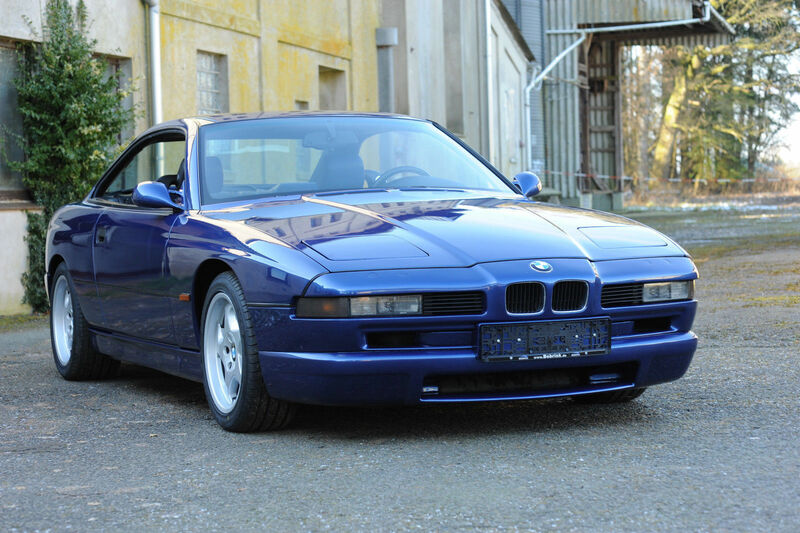 It has just under 900 miles so it is safe to say this one didn’t get out much but that just means potential buyers will likely have another reason to send the bid into another league. How much is it projected to sell for? Well, you can cancel your order for your Chiron and still need to head down to the bank to withdraw a few more million from your checking account.